It took 20 years for Snowmass to get its new $600 million base village—and all we can say is: wow. 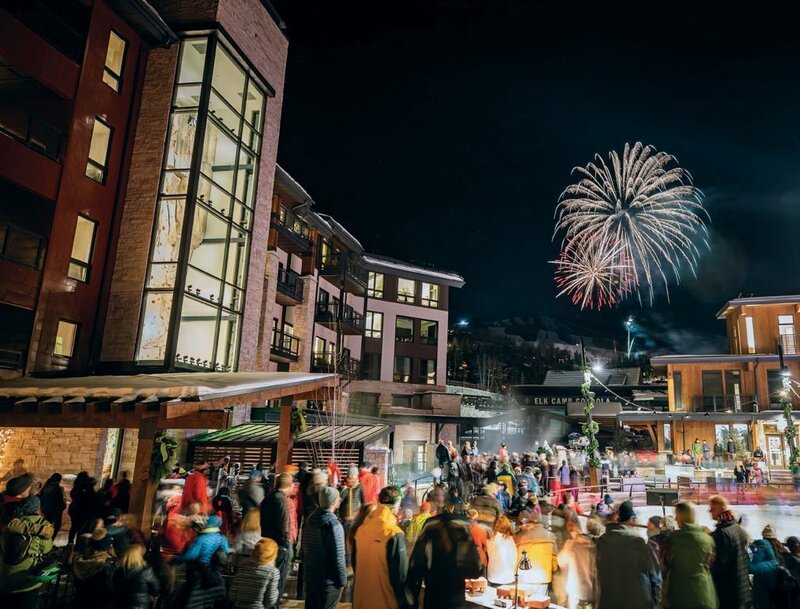 The new après hub includes the new Limelight Hotel, a community center, ice rink, and fire pits. 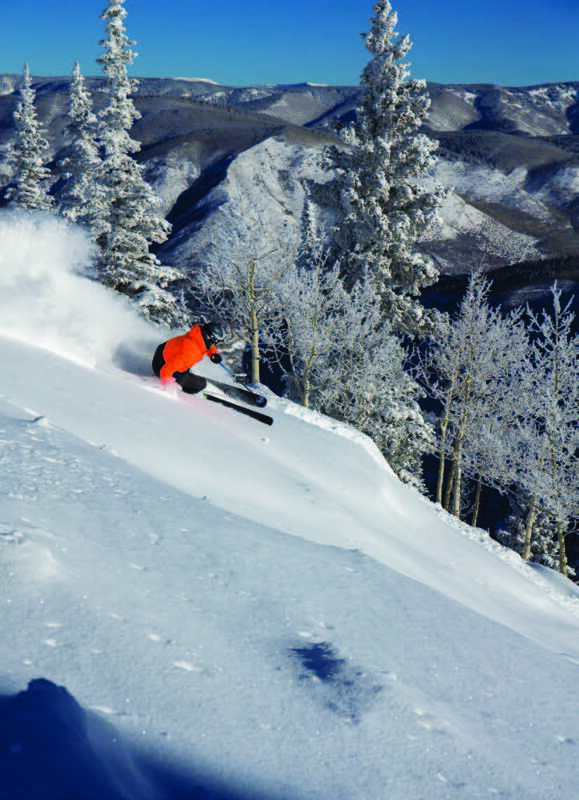 For too long, Snowmass has been known as Aspen’s somewhat neglected little sibling—a beautiful mountain, yes, but not a fullfledged “destination” like some of Colorado’s more famous ski towns. This season, that has changed with the completion of the new Snowmass Base Village, a $600 million project 20 years in the making. The opening of the Base Village comes fresh on the heels of Snowmass’s 50th anniversary and transforms the bottom of the resort—which, until this year, was essentially bare—into an après hub with a new Limelight hotel, a luxury condo and retail building called the Lumin, a community center, a $4 million upgrade to the decade-old Viceroy hotel, and a decked-out plaza that includes a free ice rink, fire pits, a gourmet donut stand, and more. The anchor of the project is the 99-room, 11-residence Limelight Hotel, the third installment of the well-known brand with properties in Aspen and Ketchum, Idaho. Designed with hipness and intimacy in mind, the place is oriented around a ground-floor restaurant and indoor-outdoor hangout called the Limelight Lounge, which technically functions as the hotel’s lobby but actually serves as much more. The large, well-appointed bar and couches are available to everyone, not just hotel guests—an inviting spot to order a craft beer or a wood-fired pizza while listening to the live music that happens on a regular basis. Attached to the outside of the hotel, visible through a five-story glass window that lights up beautifully at night, is a 54-foot climbing wall—the tallest indoor rock-realistic wall in the state—with six routes and an auto-belay system for guests who still crave a little extra adrenaline rush after coming off the slopes. Directly adjacent to the Limelight, you’ll find the Collective, a flex-space community center used for things like pop-up shops, concerts, and screenings. Plans are also in the works to move an exhibit from the nearby Ice Age Discovery Center into the lower part of the building. Across from The Collective sits the Lumin, a luxury condo and retail building with shops on the bottom floor and three residences on the top—palatial three- and four-bedroom homes ranging from 1,997 to 3,284 square feet. If you’re lucky enough to find yourself in possession of a Lumin property (as of this writing, two of the three are still available), you can look forward to free breakfast at the Limelight, access to the hotel’s spa pools and fitness center, plus membership in the exclusive Snowmass Mountain Club, a private association offering special parking, lockers with electric ski boot warmers, and a staffed lounge area with drinks and hors d’oeuvres. Binding all this together is perhaps the project’s most visible and buzzy design feature, the central Plaza—an outdoor gathering space with a free skating rink, fire pits, and après-friendly eateries like The Crepe Shack from local chef Mawa McQueen (which serves, among thriftier options, a Nordic Caviar crepe for $120). The Plaza will host regular concerts and outdoor events, and includes charming touches like a renovated 1959 AirStream Caravan that serves as the ice skate rental shop. To top it all off, the Viceroy hotel, built in 2009, got a $4 million upgrade as part of the project, bringing a new ski-in/ski-out bar and restaurant called Toro Toro Kitchen & Lounge to the property, as well as a coffee bar and a revamp of the fitness center.